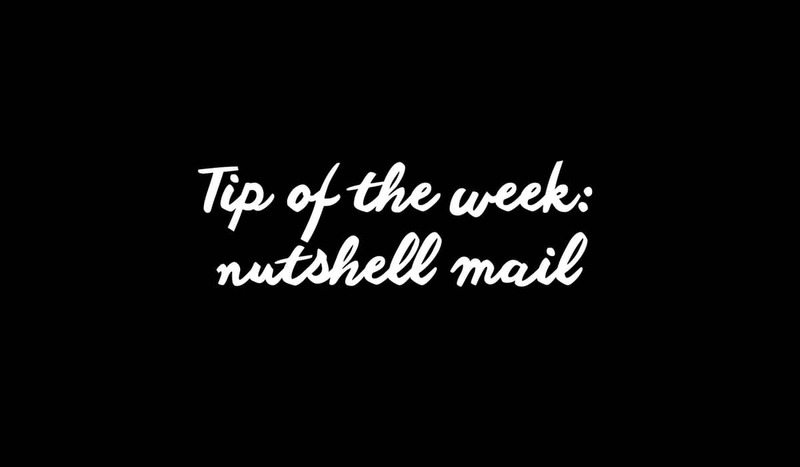 [tweetmeme] So this week my tip is Nutshell Mail. A handy email notification tool that aggregates your Twitter, Facebook, Linked In and Myspace notifications into one easy to digest email you can receive as often as you like. This little vid takes you through how to use it.